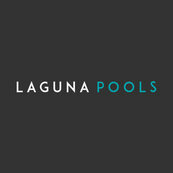 We have been using Laguna as one of our core pool contractors for years now and will continue to do so well into the future. The project was done into precision to architect design. The professionalism is superb and deliver on time. After service is also very comprehensive.